Evictions are one of the most expensive and stressful parts of being a landlord. Evictions can result in lost rent, require a big time commitment, and can increase the risk for property damage. Evictions are a worst case scenario for any landlord, property owner or manager because of the costs associated with the process. One of the biggest costs related to eviction is the time it can take to get a renter to move out of a property- time that is usually spent with a tenant not paying rent. Despite the misconception that an eviction is as easy as a threat or changing the locks, there are specific steps a landlord must take in order to carry out a legal eviction. These steps include identifying a cause for eviction (like non-payment of rent or a lease breach), giving the tenant notice, allowing the tenant to fix their behavior, filing eviction paperwork with the court, serving the tenant the eviction paperwork, waiting for the tenant to respond, setting a court date, and then having a sheriff deliver and execute a writ of possession if the tenant will not leave willingly. If any of these steps are not followed according to the local and state laws regarding the eviction process, the eviction can be delayed or a landlord could end up owing his renters money! Let’s take a look at how long an eviction takes and the different steps involved in the process. 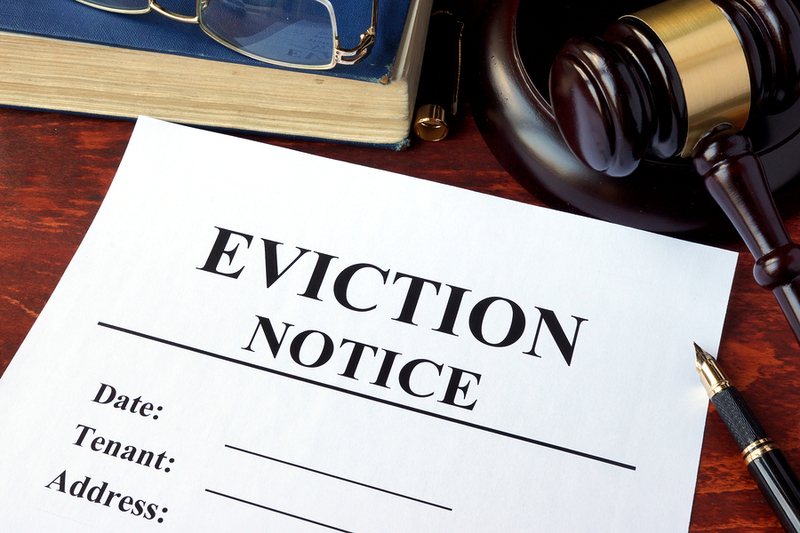 An official eviction can take anywhere from a few weeks to a few months. Why the drastic timeline? It has to do with the state and local laws that govern real estate and rental housing. Additionally, since an eviction is an official lawsuit filed with the court, the timeline is dependent on when a court date can be scheduled, followed by when a sheriff has availability to execute a writ of possession. An uncontested eviction can sometimes be completed in a couple weeks but a contested eviction may last as long as a few months. What is an eviction: An eviction is a lawsuit that is filed against a tenant, sometimes called an unlawful detainer or UD lawsuit. In order for a landlord to win an eviction case that forces a tenant to be legally removed from a dwelling, the landlord must prove that a tenant did something wrong that justifies ending the tenancy. Additionally, if the pre-eviction procedures were not followed exactly, according to state requirements, the eviction could be ruled in favor of the tenant, costing the landlord extra money. Learn more: Five Things to Remember in the Eviction Process. Every part of the eviction process must be followed exactly or a landlord risks delaying the process, potentially allowing a renter to continue living on his property rent free. Further if, a landlord takes any illegal eviction steps, he could end up owing his renters money. Illegal eviction tactics include changing the locks or raising the rent with the intent of pricing them out of the rent and making them move. Before filing an eviction a landlord needs to provide notice to his tenants regarding the reason a lease agreement has been terminated and the tenant needs to move. These notices include a Pay Rent or Quit, Cure or Quit Notice, or an Unconditional Quit Notice. Typically the reason for the notice dictates how much time you must give the tenant to correct the situation or vacate the property before filing for eviction. 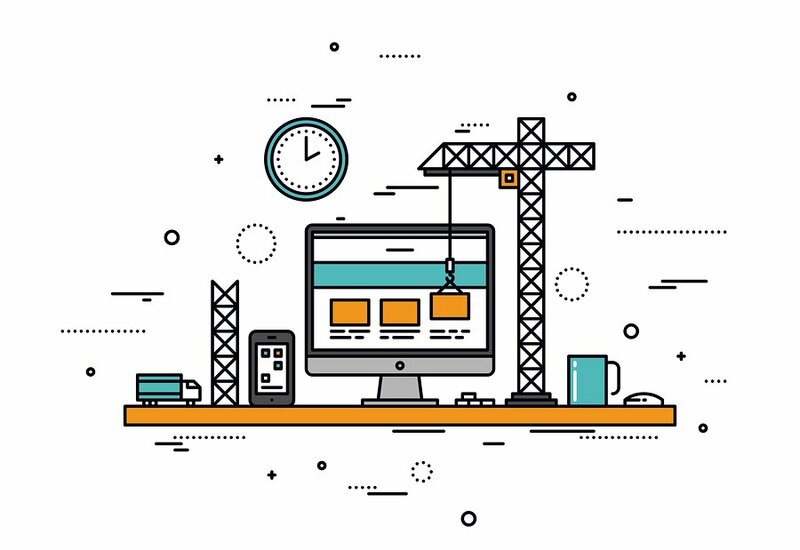 Some notices can provide as little as 3 business days for the tenant to pay rent or vacate, while other notices may require more than two weeks. If your tenant fails to vacate the property after having provided them with proper notice, the next step is to file an eviction lawsuit. Once eviction paperwork is drafted according to your state’s guidelines, the eviction lawsuit is filed with the court and the clerk of the court must issue a summons for each of the defendants. A notice for eviction must be served according to state laws. Some states allow a landlord to serve the eviction paperwork directly to the tenant. Alternatively you can hire a professional process server to serve the tenant their eviction paperwork if your state allows it. 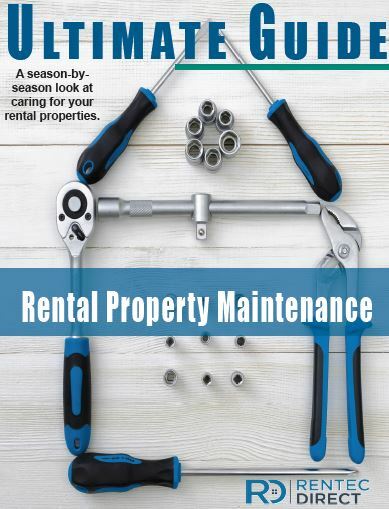 Some states allow you to post an eviction notice to the premise and mail a copy to the renters as a last resort if all other service attempts have failed. After being notified of the pending court case, the tenant has the right to challenge the eviction. While that commonly consists of a sweeping denial of whatever they are accused of doing, the tenant also can raise defenses at this time. That means challenges to the habitability of the unit, failure to make repairs or unfair treatment. 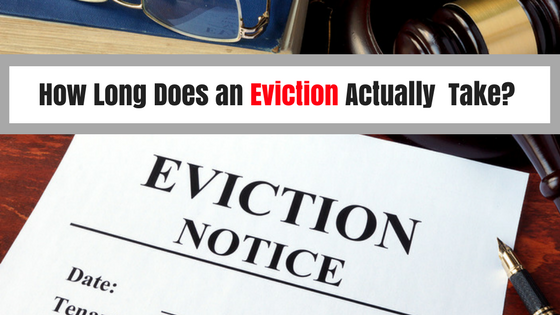 If the tenant has made a reasonable-sounding denial, the landlord must then go to court and prove each aspect of the eviction claim. A landlord should have excellent records and support to disprove any claims made by the renter as court’s are know to side with the tenant is areas are ambiguous. Consider working with an attorney familiar with your local landlord-tenant laws. They can review the pleadings and determine whether you might have a defense and advise you accordingly. If you have sufficient evidence of a breach of contract by the tenant and that all tenant claims are false or unsubstantial it is highly likely that the Court will sign a judgment and issue an order for a writ. The Writ of Possession is the court order executed by a sheriff to remove a tenant and their belongings on a set date. Assuming that the court found in the landlord’s favor, the court will issue a document called a “Writ of Possession,” which provides that the landlord now has the right to possession and directs the county sheriff to evict the tenant from the premises. The landlord must deliver the writ to the sheriff, who then posts a notice to vacate on the premises. After the applicable period, the sheriff will come back, and this time he’ll do a civil standby while your landlord and helpers actually move your stuff out. If you tell them they have to transport and store your personal property somewhere safe and secure. They can (and will) make you pay to get your stuff back from storage, so this is not a great option. 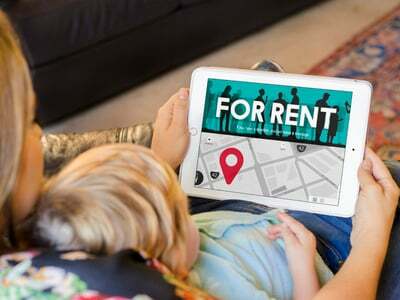 If all that has you wondering how to avoid these consequences, then you’ll understand why some landlords negotiate the return of the rental unit by offering some incentive for the bad tenant to vacate — cash for keys. Maybe that sounds like giving in to a ransom demand, but from a purely business standpoint, it may be cheaper in the long run. The best way to prevent eviction is to screen your tenants and only approve those applicants with a proven record to pay rent on time and follow lease terms. A tenant credit check, criminal background search, eviction history report, and a call to a renters previous landlords can help you find the most qualified renters. Have you had to evict a tenant? How long did it take and what did the process look like for you? Let us know in the comments! PreviousIs Hardwood Flooring for Rentals a Good Investment? NextHelp! A Tenant Died at My Rental Property, Now What?